Thank you Greg D for excellent file management and communication. You guys make me want to flip more houses to you. This file has about as many moving parts as a file gets and your team has been on top of everything. The tag line of "predictable results" is fitting. 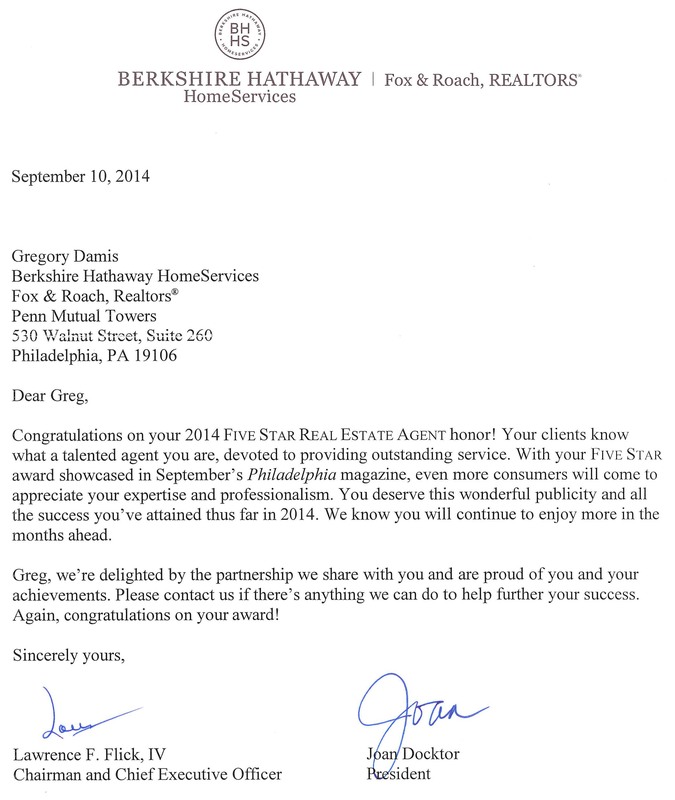 "Greg and his team were incredibly responsive and helpful throughout the purchasing of our first home. We had been searching for almost a year, with multiple lost bids by the time we switched to using Team Damis. 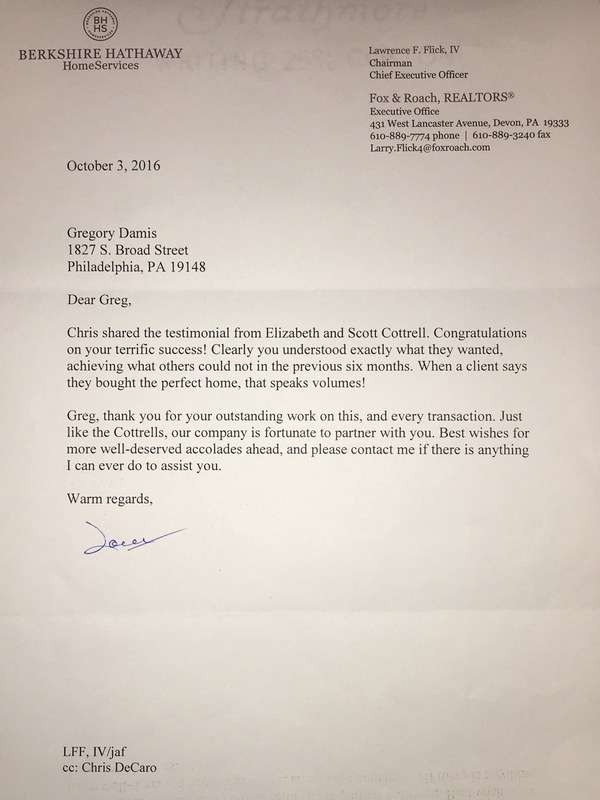 Greg was incredibly knowledgeable and professional, and had immense insight into the Philadelphia market and was able to answer every question we had whether it was estimated costs for certain fixes, relative value of the property vs asking, and anything else we threw at him. His team was always responsive and patient with answering our questions and calming our nerves during all the inherent pitfalls. We ended up quickly getting a property after looking at a few and finding the perfect spot. His insights and advice were invaluable during the negotiation process. 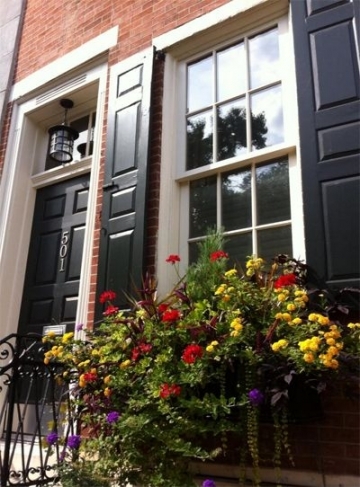 We would definitely recommend to anyone and would use again for any future real estate needs. 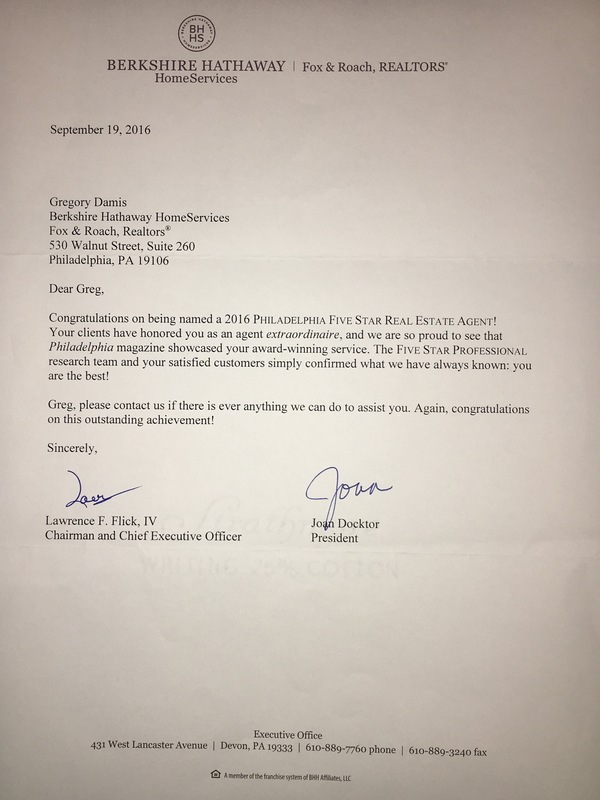 "We had the pleasure of working with Greg Damis as we tried to find a property within Philadelphia. 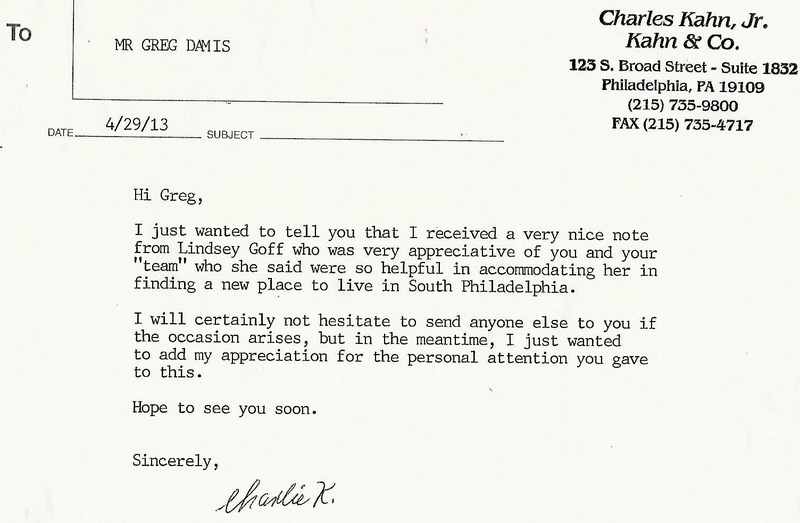 We initially encountered Greg about a specific property which he was listing. We described our rather unique set of needs to him, and he began to screen properties which were potential solutions for our challenges. 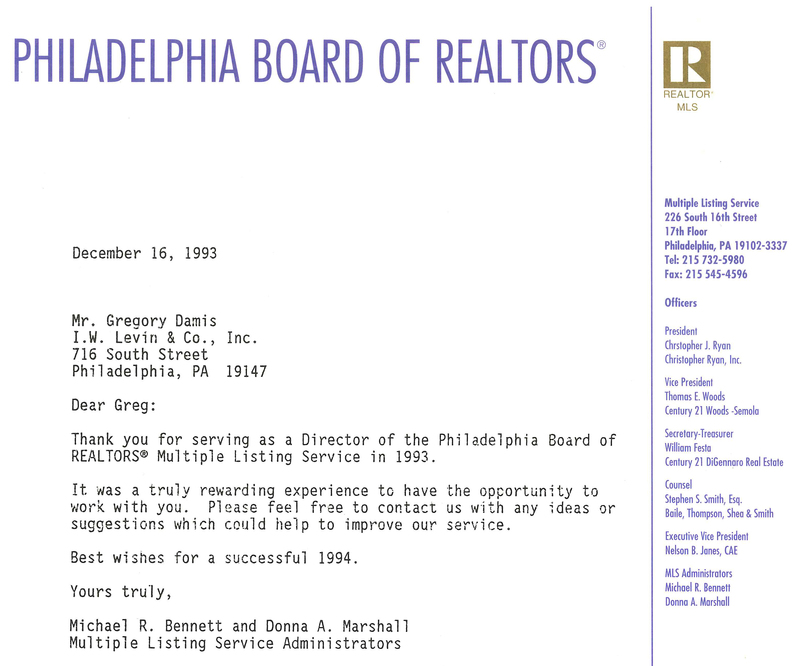 Ultimately, we found a property, and Greg was instrumental in keeping us informed and facilitating communications between us and the sellers. It all went amazingly well. 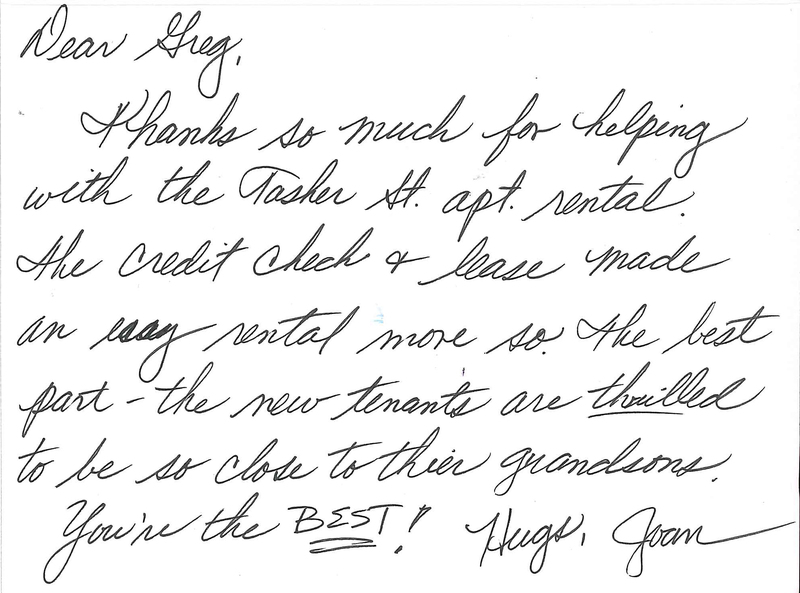 Greg was genuinely concerned and interested in our finding a property which met our needs and budget. He was always available for a phone call, both during the search, and during the purchase process once the property was found. 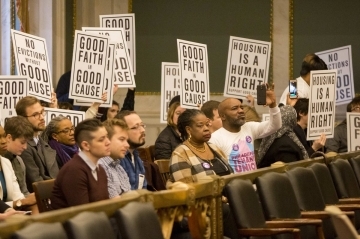 We'd call Greg Damis again if were had a real estate sale or purchase in Philadelphia." 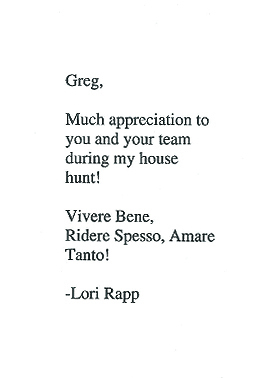 "Amazing agent and a wonderful team. 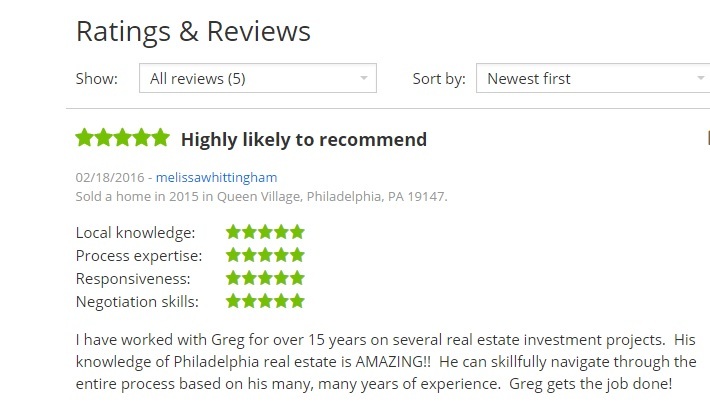 Greg's encyclopedic knowledge of Philadelphia is only surpassed by his friendly and patient customer service and his sincere desire to find clients their dream house/apartment. 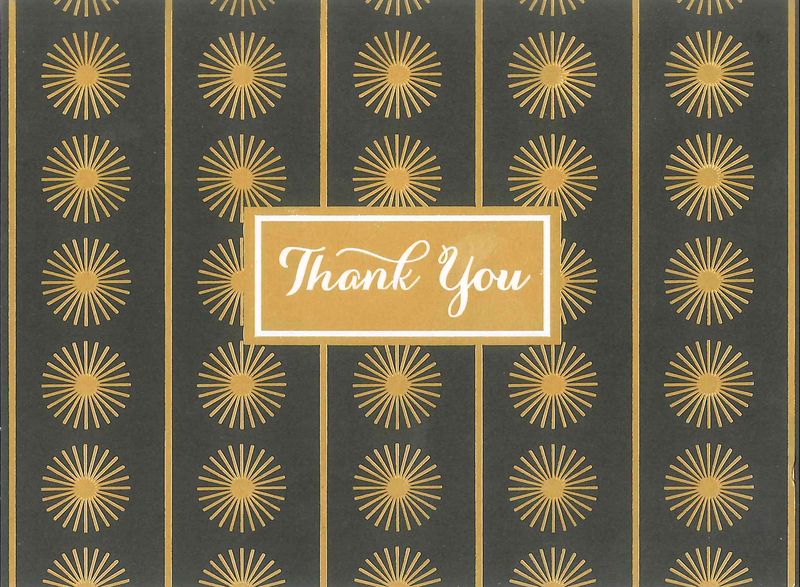 He has helped me and several friends and I recommend his services wholeheartedly"
"Liberty and I want to extend our sincere appreciation for helping us through the process over the past several months. We love our new home. Thanks for taking the time to answer all of our questions. Your patience with us was certainly appreciated." 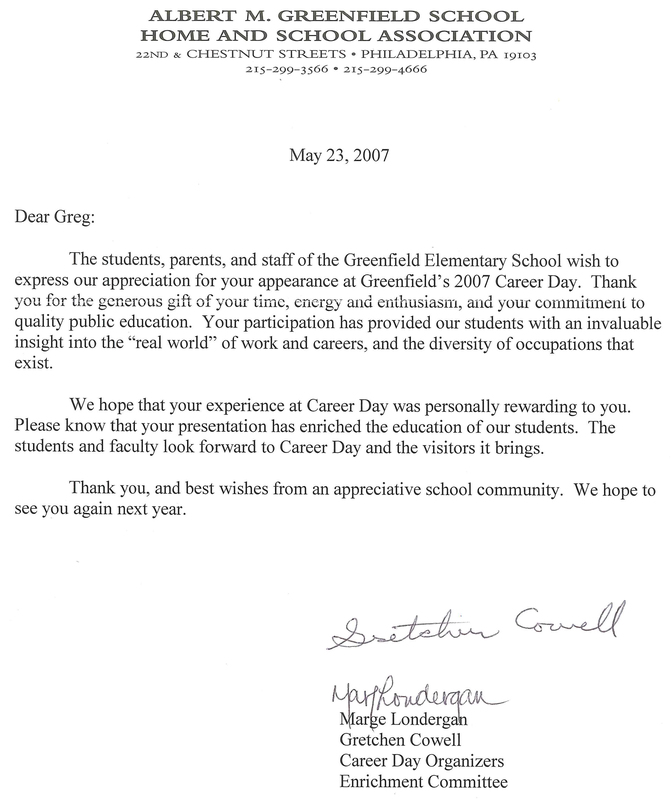 "It was my pleasure to work with you. 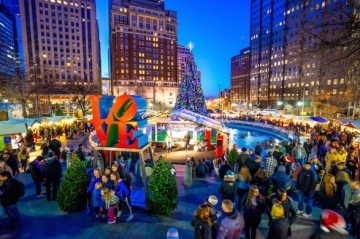 I am already telling people that I know a great Realtor in Philly." 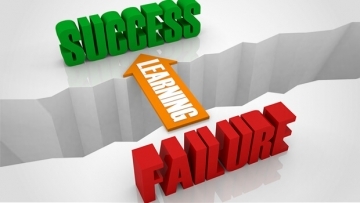 "It's very rare that I meet someone in the real estate industry that is very professional. 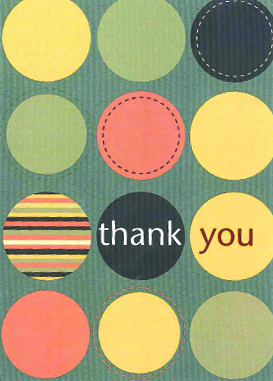 You did a great job, in one week, to make settlement go very smoothly. There are not many people that can do that in such a short period of time." Thank you so much! 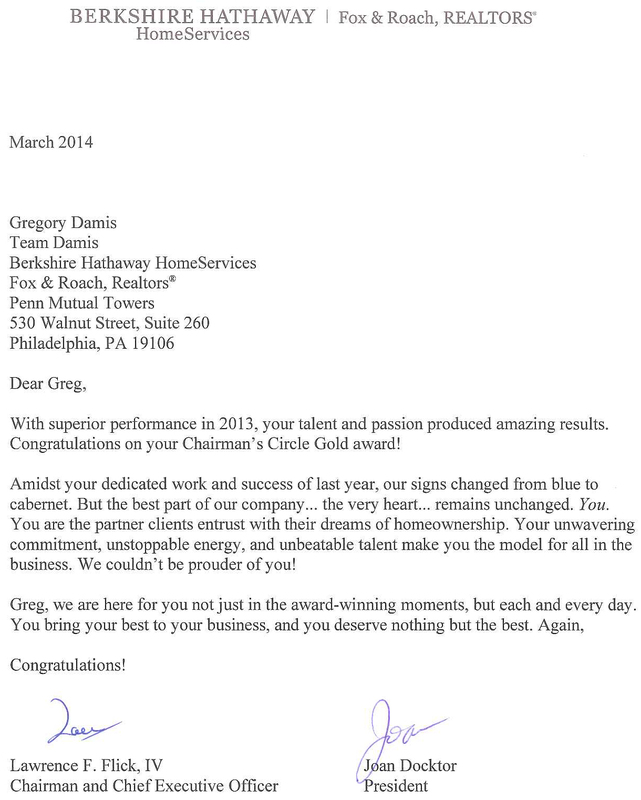 I know it’s your job, but you worked with me thru this process step by step and I am grateful and most appreciative." I just wanted to send you a little note letting you know that I sincerely appreciate all you have done for me and for this Association as President and more recently Past President. Your voice will be missed at our Executive and Board meetings but you will always be there in spirit!!! I sincerely appreciate your input and encouragement. I hope I can still count on your cooperation and support in the coming years. Have a very Merry Christmas and a Happy Healthy New Year!!!!" Anthony and I just got home from the closing of our condo. I need to tell you that you and Marie made a difficult experience easier. Both of your were with us every step of the way, giving us updates and directing us to do what was necessary to sell our condo. Even down to 2 days before the sale when there was a speed bump, you were smart and persistent enough to make it happen. You really changed our lives. I recommend you and will use you in the future." Did we ever properly thank you for your tremendous help in renting out the house? I don't think we could have done it without your guidance and advice, and I speak of that often. I feel so greatful and I wanted to make sure that you knew. In my own work, I'm happy to get paid for what I love doing, but I also want to be a resource for the families in my studio. I found your attitude, your availability, you time, and your willingness to share your insight and experience very inspiring. Thank you also for helping us get our new home. We're so happy here! Best wishes for a wonderful start to the new year!" It was a pleasure working with everyone on the team - Greg, Danielle, Darlene, and any silent members who made this such a smooth process. The key attributes that impressed me the most were communication, availability, and the years of experience that gave us so much confidence in all your decisions. You guys are great and I will recommend you to friends in the future. I'm including some photos of how we're already deep in destroying the house so we can restore/refinish the original 100 year old hardwoods and make it our own. We're loving it." Good afternoon. I just wanted to reach out to you to thank you both again. You made our first purchases easy. I look forward to doing business with you guys again in the future."